A smoothie is a convenient meal or snack option anytime — just throw your ingredients in a blender, pour into a glass, and enjoy! Even better: the ingredient possibilities for shakes and smoothies are endless. We should know; we’re always in the kitchen creating and re-creating our favorite healthy smoothie recipes. Keep reading to see which healthy smoothies we’ve been blending up lately! Soothe and clear your skin from the inside out with this vitamin E-rich spinach avocado smoothie. Skin-brightening ingredients like strawberries, almond butter, and flaxseed help calm acne or inflammation issues on your face. Pears, berries, kiwi, avocado, greens, and flaxmeal are known for their high fiber content. 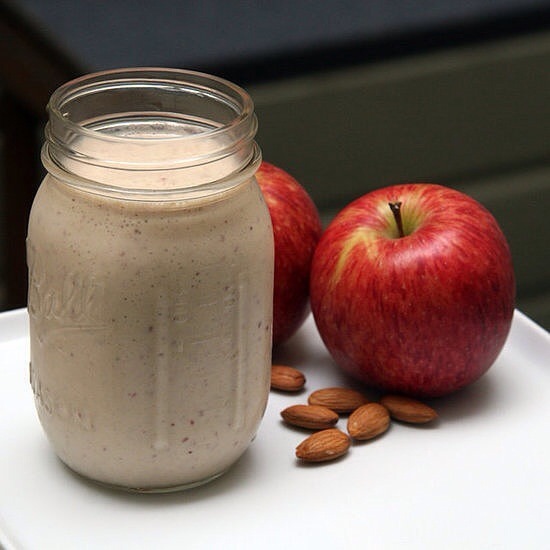 Throw in some Greek yogurt for protein, and you’ve got a tangy breakfast weight-loss smoothie that’ll keep hunger at bay for hours, which means fewer calories consumed throughout the day. Not only will the caffeine in the green tea give you much-needed energy, but cinnamon and green tea have also both been shown to have metabolism-boosting properties. In addition, research has shown that honey may help regulate blood sugar levels, meaning you won’t feel groggy after this afternoon snack. 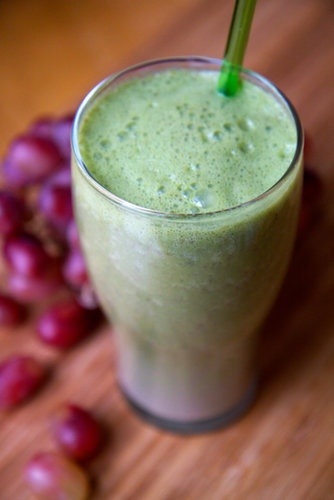 The next time you’re feeling like you could use a frosty, sweet caffeinated beverage, forgo the Frappuccino for this 139-calorie green tea smoothie instead. All the ingredients in this flat-belly smoothie are great for busting bloat, such as Greek yogurt and blueberries. If that’s not enough, you also get the sweetness of pineapple, which contains an enzyme that helps ease digestion and banish bloat. Delayed onset muscle soreness (DOMS) can cause discomfort after a workout, so reach for this recovery drink. This sore-muscle smoothie contains antioxidant-rich strawberries and kale, both of which are full of pain-easing vitamin C, as well as wheat germ, an excellent source of vitamin E, which can help decrease exercise-induced muscle damage. The omega-3s in the walnuts can help reduce inflammation as well. Made from hair-healthy ingredients like Greek yogurt, blueberries, and kidney beans, this mango kiwi smoothie will help moisturize the scalp and encourage growth. The beans also offer biotin, which is great not only for your hair but also for your skin. If you’re feeling bloated, sluggish, or otherwise low-energy, it’s time to whip up this digestion-relieving smoothie. Almost every ingredient in this recipe is good for your gut: papaya helps you debloat and relieves constipation, Greek yogurt offers healthy probiotics for your system, and ginger and mint help calm any stomach upsets. 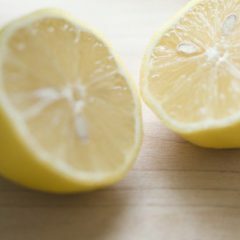 It even has a splash of lemon juice to help flush out toxins. This simple blueberry green smoothie is full of nutrients like protein and also easy when you’re on the move. Spinach is the star in this sweet smoothie from celebrity trainer Harley Pasternak, and for good reason — with just one 16-ounce serving, you’ll be getting your entire recommended dietary allowance of vitamin A (great for healthy skin, hair, and eyes) and bone-building vitamin K, as well as an impressive amount of essential nutrients like manganese, potassium, and vitamin C.
In this metabolism-boosting smoothie, you’ll find calcium-rich Greek yogurt, almonds, and broccoli, which has been shown to help the body break down fat. The almonds, cannellini beans, and yogurt also add a great deal of protein, and what’s more, the zinc in the yogurt may increase the production of the hormone leptin, shown to improve metabolism and suppress appetite. Other metabolism boosters in this smoothie include vitamin C, green tea, and cinnamon. Previous Previous post: Spring Cleaning ~ How to Organize your Garage! Next Next post: Happy St. Patrick’s Day!!!! Deals all over the place!! !